Herbal medicine is an integral part of Traditional Chinese Medicine (TCM) and closely mirrors the principles used to treat patients using acupuncture. Use of herbs as part of TCM was first documented more then 2,500 years ago, though such practices probably originated earlier. 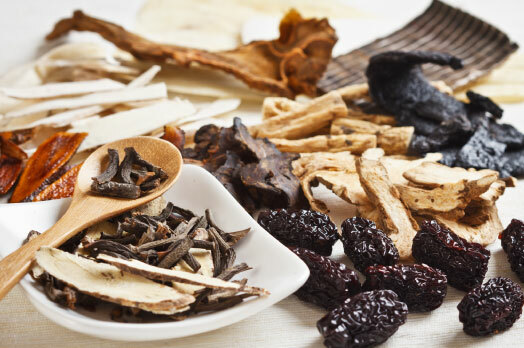 Chinese herbs are commonly used in conjunction with acupuncture but can be prescribed alone (e.g., for children or others who do not want to have acupuncture treatments). An herbal formula is selected based on one’s symptoms, health history, body constitution, emotional temperament, and other conditions. Formulas may contain six to eighteen herbs to treat the symptoms or disease which prompted one to seek treatment, as well as one’s overall constitution. The formulas are intricately designed for effectiveness and safety. This is done by assigning herbs to particular roles within the strategy of the formula. Typically there is one particular formula that is correct at any given time for an individual’s condition. When one formula will not accomplish the desired result, Lynn Almloff will modify and tailor a formula to meet specific needs. 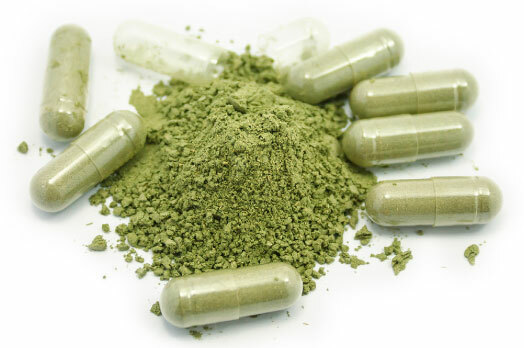 Safety is a concern in prescribing herbal remedies. To ensure purity and potency only formulas manufactured in the United States under strict guidelines are used. It is important to review with Ms. Almloff all medications that one is taking to ensure that there will not be any drug/herb interactions. It is also important to discontinue use of all other herbs when taking a Chinese Herbal formula, so as not to create an imbalance in the strategy of the formula.